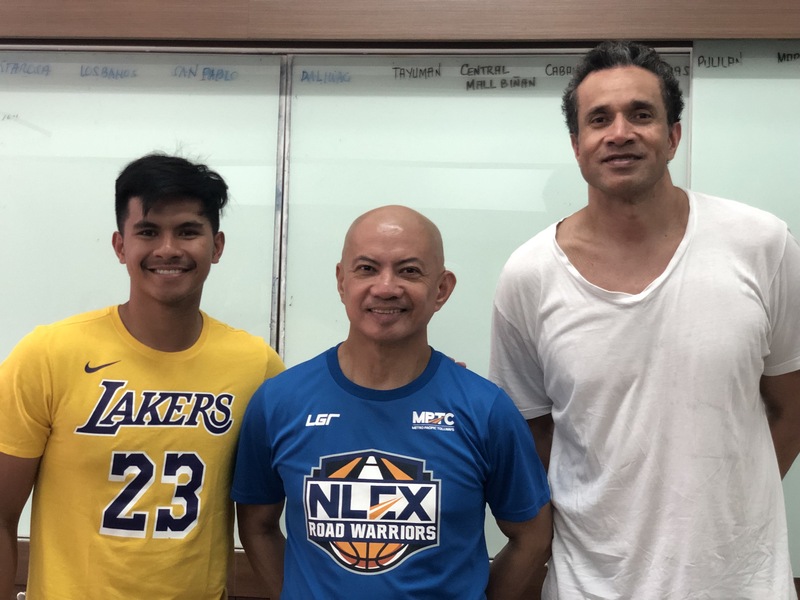 Last Monday, April 1, 2019, basketball coach and sports commentator Yeng Guiao had a bloggers’ conference with NLEX Road Warriors player Asi Taulava and Gilas Pilipinas player Kiefer Ravena to announce his candidacy for Congressman of the first district of Pampanga. The former congressman is running for re-election. 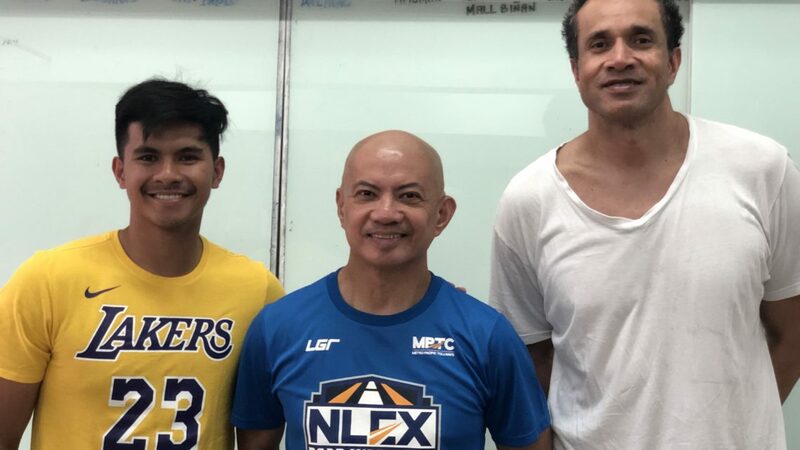 Yeng Guiao is the currently the coach of team NLEX Road Warriors of the Philippine Basketball Association and also the interim head coach of the Philippine National Basketball Team also known as Gilas Pilipinas.